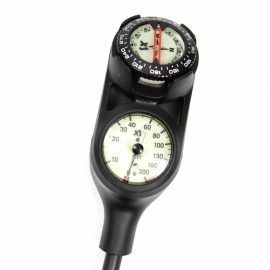 Depth Gauge, SPG and a compass in a console. 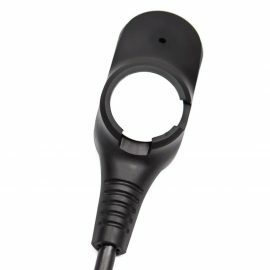 Unique SPG with integrated attachment clip. 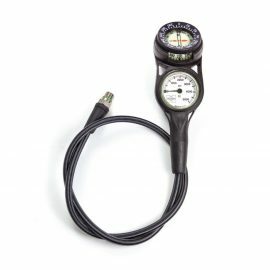 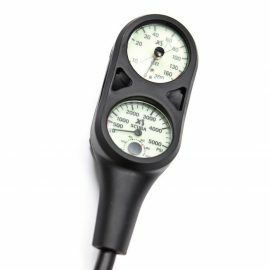 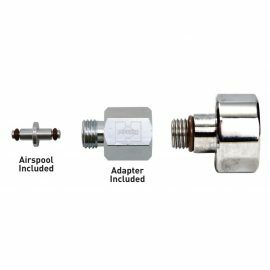 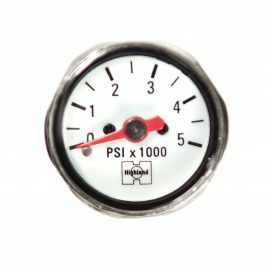 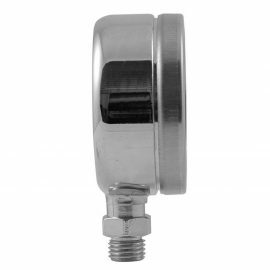 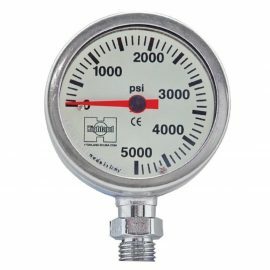 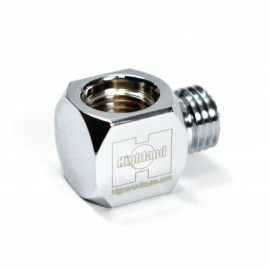 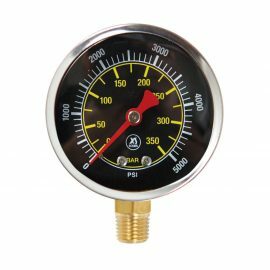 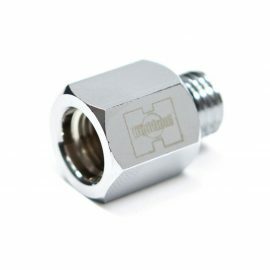 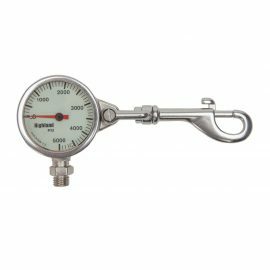 Full-size and robust quality pressure gauge.